Android, Windows 10 and Linux. 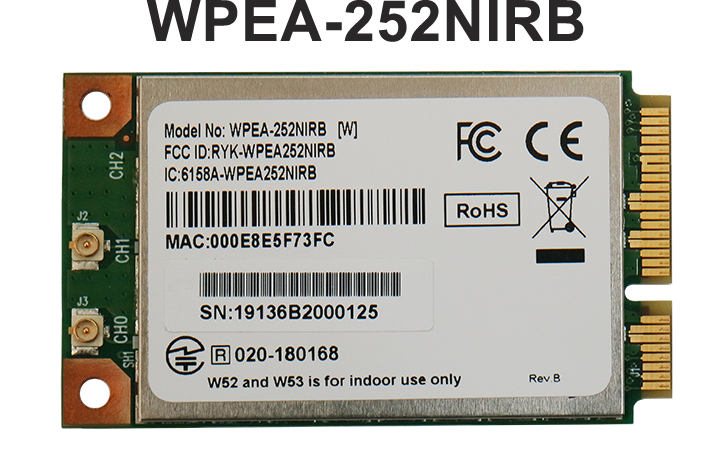 Powerful, compact, flexible and all at a reasonable price, Our Industrial Grade Wireless Modules are designed to work in extreme temperatures and conditions. 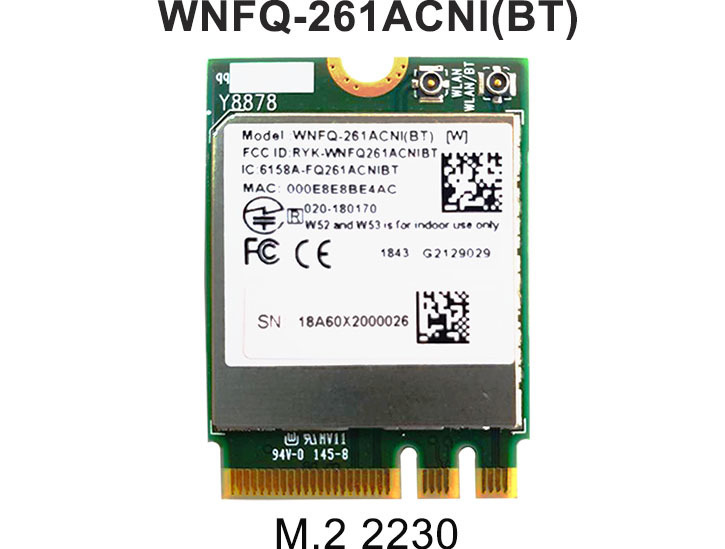 Supporting a wide range of Industrial applications that will benefit from wireless 802.11ac Connectivity. 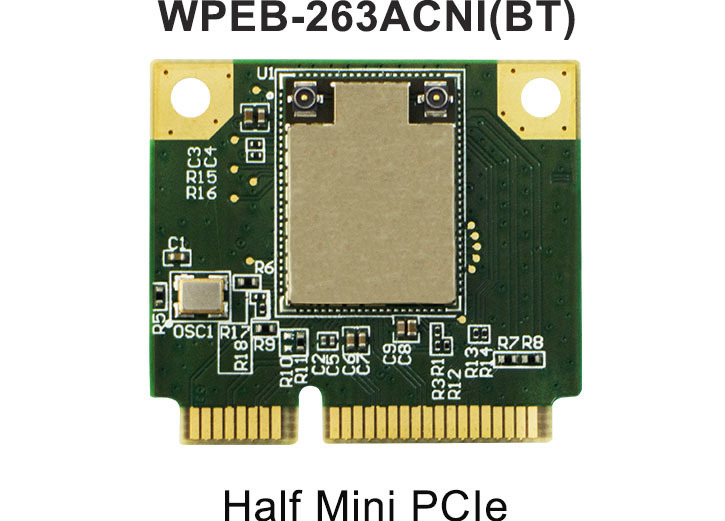 WNFQ-261ACNI(BT) , WPEQ-261ACNI(BT), are using a QCA6174A-5 along with Windows and Linux driver which provide excellent solution for Vehicle mounted front / STB / Automation / Robot, etc. various applications. 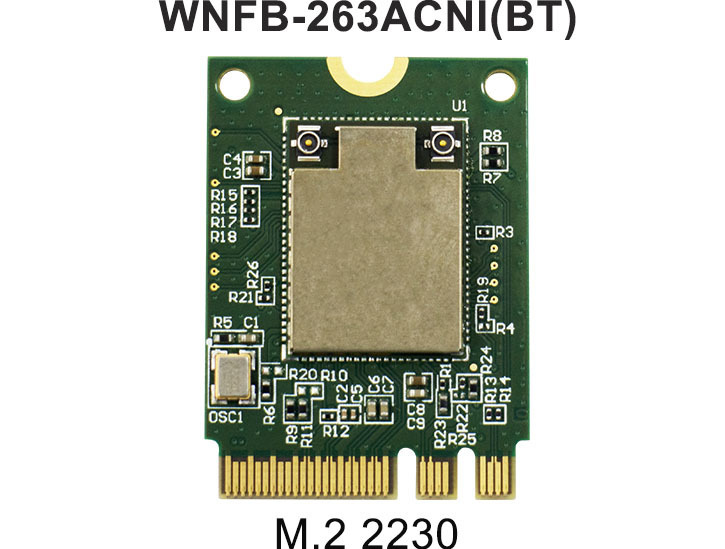 WNFB-263ACNI(BT) and WPEB-263ACNI(BT) are a complete 802.11ac/a/b/g/n dual band 2T2R Industrial Grade (-40°C to +85°C) module using a Broadcom solution and provide complete OS support included Linux, Android, Window 10. 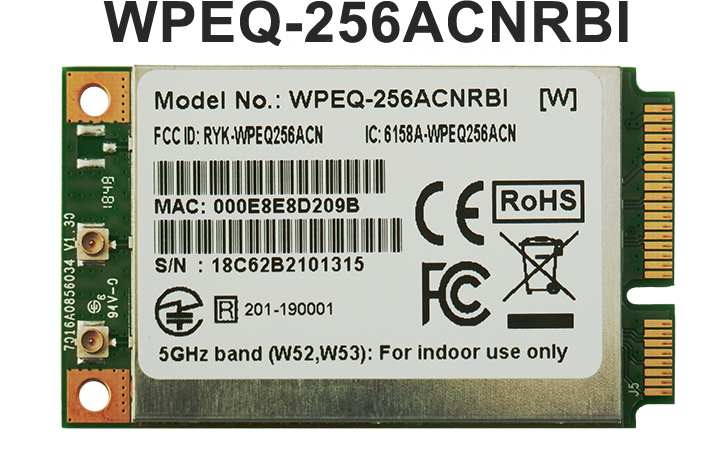 SparkLAN will release 802.11ac cost optimized design module series for WPEA-352ACNRBI / WPEQ-256ACNRBI / WPEA-252NIRB. All of are using Qualcomm solution for variety application. 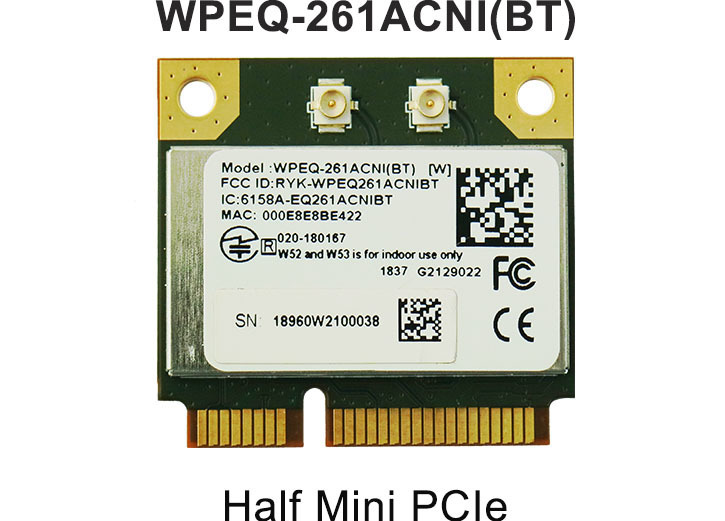 We have certified our products for certification to reduce testing cost for our customer. 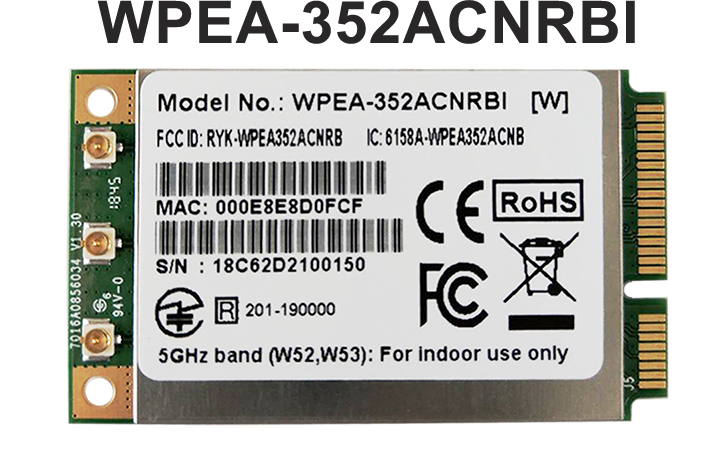 SparkLAN embedded connectivity solution provides SAFETY and RELIABILITY and VARIETY solutions to fulfill the most challenging industry standard for all 11ac high speed applications.